Accountants Daily, together with principal partner Thomson Reuters, is pleased to present the finalists for the 2018 Australian Accounting Awards. In another record-breaking year for the awards program, which is now in its fifth year, finalists have been selected from hundreds of submissions from firms and businesses Australia-wide. You can access the full list of finalists here. In this year’s awards program, small and micro business are well represented, particularly in the coveted firm of the year categories and partner categories. 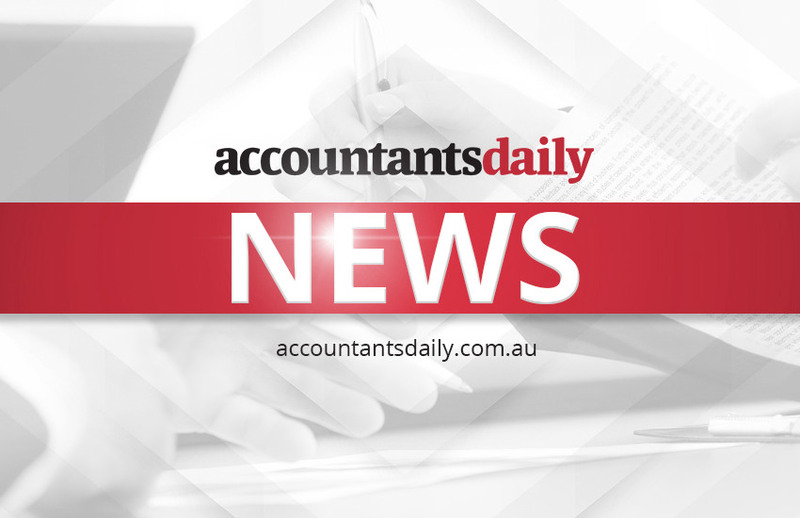 Accountants providing specialist services have also increased in the finalist pool this year, particularly in the auditor, property and SMSF-related categories. Thomson Reuters Australia and New Zealand’s marketing director, Marcus Sandmann, said the company is proud to be recognising and supporting the hard work of the Australian accounting profession. “We look forward to supporting the awards night which recognises the excellent talent and innovation among the finalists. The volume and quality of submissions for 2018 is again very impressive this year, and we are very excited about how impressive the awards night will be this year,” Mr Sandmann said. Momentum Media, the publisher of Accountants Daily, looks forward to celebrating the finalists and winners in a five-star gala dinner on 1 June in Sydney. “Sincere congratulations from Momentum Media to all of this year’s deserving finalists,” said Momentum Media’s head of events, Jim Hall. “Accountants are tireless workers and the pinnacle of professionalism in Australia. We are excited for what is set to be a fantastic evening revealing the winners and celebrating a profession that is the backbone of business in Australia,” Mr Hall said. For more information about the awards evening, please click here.